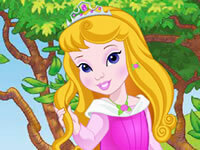 Elsa has a great blog and you can help her post beautiful pictures in this new game called Elsa's Fashion Blog! 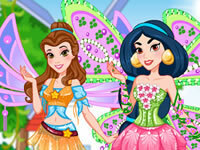 Can you help Elsa to choose nice clothes for her blog? Create many different outfits. Have fun!